Nom nom nom! I love me some fish! However, I wanted something different than just the usual salmon. So, I decided to make fish sticks! However, although they seem breaded they are not actually breaded! They were a hit with my fam. In fact, my dad said it was one of his favorite meals I’ve made! I call that a success! Cut the skin off the salmon and then cut it in the to strips and set aside. Place the 2 eggs in a shallow bowl and whisk them. In a separate shallow bowl mix together all the other ingredients. Dip each piece of fish in the egg and then dip it in the oat flour mixture until all sides of fish are coated. Then place it on a baking sheet. 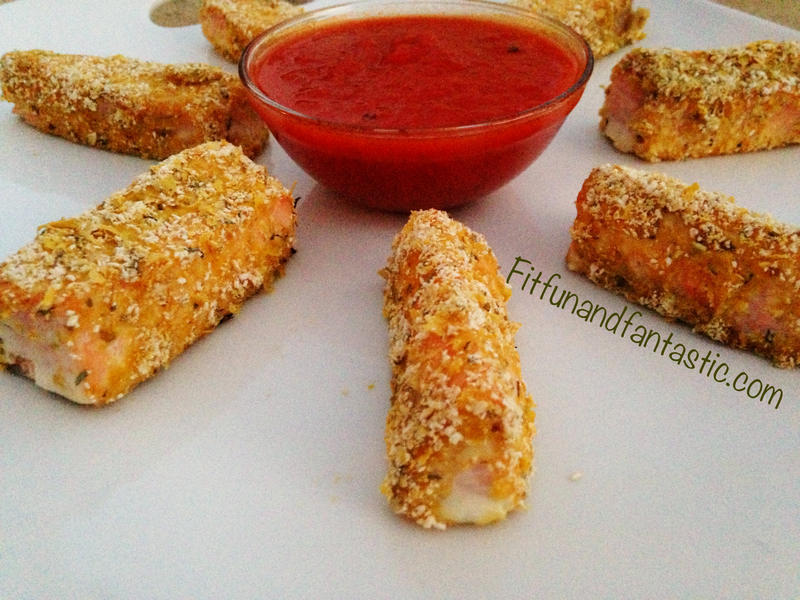 Bake from 15-20 minutes or until the fish sticks are cooked to your preference. 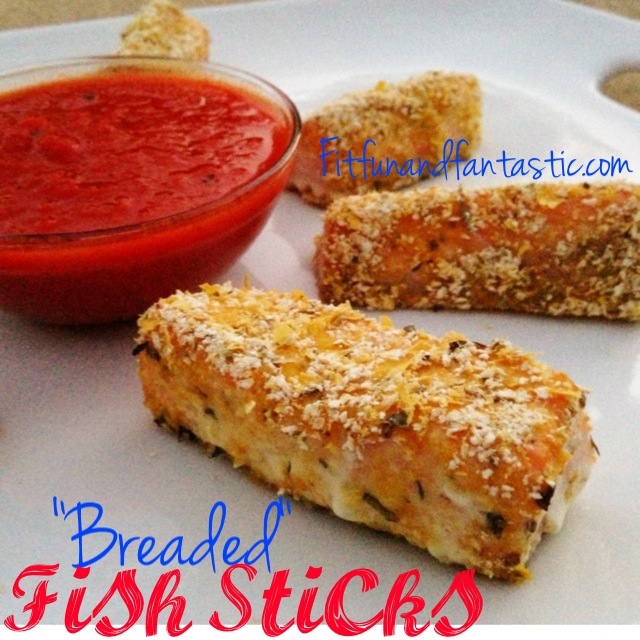 2 Responses to "“Breaded” Fish Sticks"
Do you think you could use any other type of fish and it would turn out just as good? You could definitely try! I am not sure, I haven’t used any other kind.